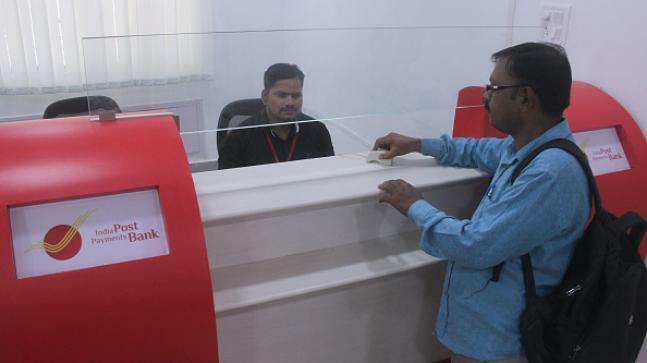 On Saturday, Prime Minister Narendra Modi launched the India Post Payments Bank (IPPB). Aimed at bringing India's rural population into the country's formal financial system, IPPB will have 650 branches and 3250 Access Points across the nation. All of India's 1.55 lakh post offices will be linked to the IPPB system by December 31, 2018, thereby enabling banking services in the remotest of areas. But it is pertinent to note that post offices in India have already been offering savings account facilities. And, both a Post Office Savings Account (POSA) and an IPPB savings account offer 4 per cent interest on deposits, payable quarterly. SO, HOW IS A SAVINGS ACCOUNT WITH A POST OFFICE DIFFERENT FROM OPENING A SAVINGS ACCOUNT WITH AN INDIA POST PAYMENTS BANK? Zero balance savings accounts can be opened with IPPB. In case of Post Office Savings Account (POSA), a minimum deposit of Rs 20 is required to open an account. To open an account with cheque facility, Rs 500 is the minimum deposit required for a POSA. Accounts holders do not need to maintain a minimum balance in savings accounts with IPPB. However, with POSA savings accounts, holders need to ensure minimum balance of Rs 50 per month (for accounts without cheque facility) and Rs 500 (for account with cheque facility). There is no maximum balance limit with POSA saving accounts. However, under an IPPB basic savings, holders will not be able to keep more than Rs 1 lakh in their accounts. Any amount above that figure will be swept out into the linked POSA account. IPPB comes with three types of savings account with different features: Regular, Digital and Basic. POSA does not facilitate doorstep banking while this is the special feature with IPPB, although this comes with additional charges.